Today's world is moving faster that we ever thought possible. It is more important than ever to manage one's energy and attention. Multitasking has been shown to decrease brain function. Energy Optimization is the secret to performance and wellbeing. Kimberly Kingsley is an author, coach and college professor. Her expertise lies in personal energy and flow. 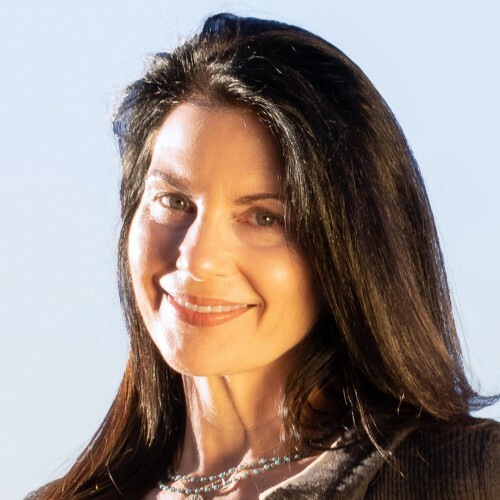 Kimberly has written four books including the blueprint to personal energy optimization called, The Energy Cure: How to Recharge Your Life 30 Seconds at a Time. Kimberly has been featured in many publications including FITNESS and HEALTH Magazine. She has made numerous television appearances and has been a guest on nearly two dozen radio shows. To learn more and see if Kimberly is a good fit for your upcoming talk or workshop, call 480-443-0840 or email contact@kimberlykingsley.com. Find out more about Kimberly Kingsley at http://www.kimberlykingsley.com.